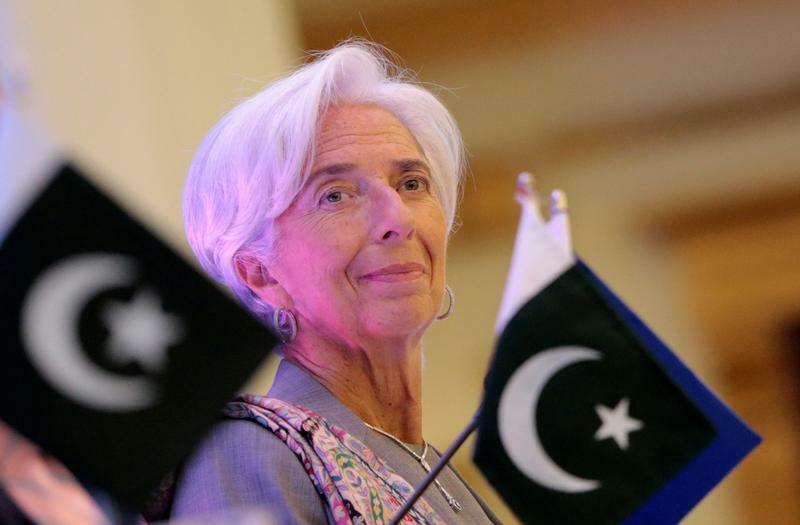 A mooted IMF bailout of the South Asian nation has raised new questions about its Chinese debts. The secret nature of Beijing’s support is a big part of the problem. To be sustainable, the country’s “Belt and Road” plan requires more clarity about its terms and conditions. Asad Umar, widely tipped to become Pakistan’s next finance minister, said the South Asian nation could need more than $12 billion in funding to head off a crisis, Bloomberg reported on Aug. 2. He said that a decision would need to be made within six weeks. U.S. Secretary of State Mike Pompeo said on July 30 that the American government “will be watching” how the International Monetary Fund approaches Pakistan. Pompeo said there is “no rationale” for the IMF to provide a bailout for the country that would in turn rescue Chinese lenders or the state.